EasyDeutsch | Deutsch lernen ist einfach! Ich beweise es dir! Can German Grammar Actually be Explained Simply? - YES! 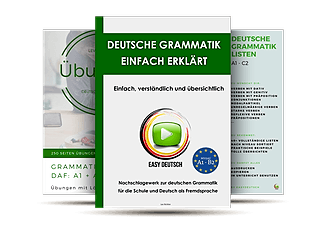 Free grammar course - in 29 free lessons, I show you just how easy German grammar can be! 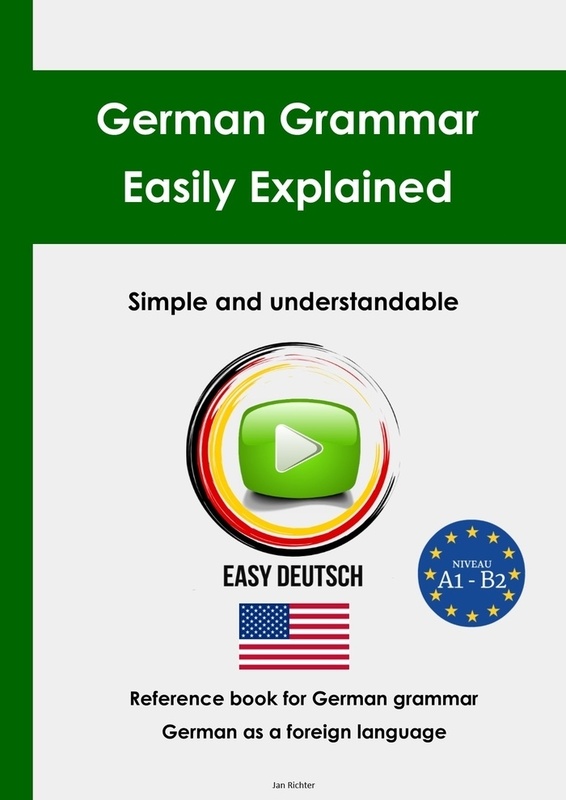 German grammar has never been so easy! "German grammar is easy; it's just explained in a complicated way!" German grammar is complicated? Nonsense! I'll show you that it's actually the opposite. Simple, easy-to-understand explanations and step-by-step guides! There are over 100 grammar lessons! 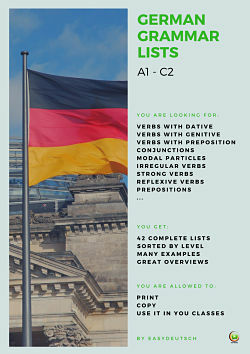 Looking for lists like „All Dative Verbs“ or „Noun-Noun Constructions“? 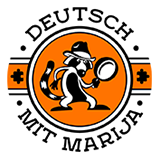 At EasyDeutsch your search is over! You can find all of them here! 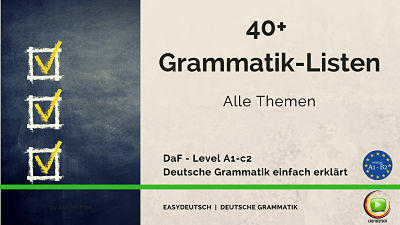 Learn German with my package of over 40 grammar lists! The most important thing when learning a language is practice! For all lessons there are exercises with solutions so that you can practice what you just learned! 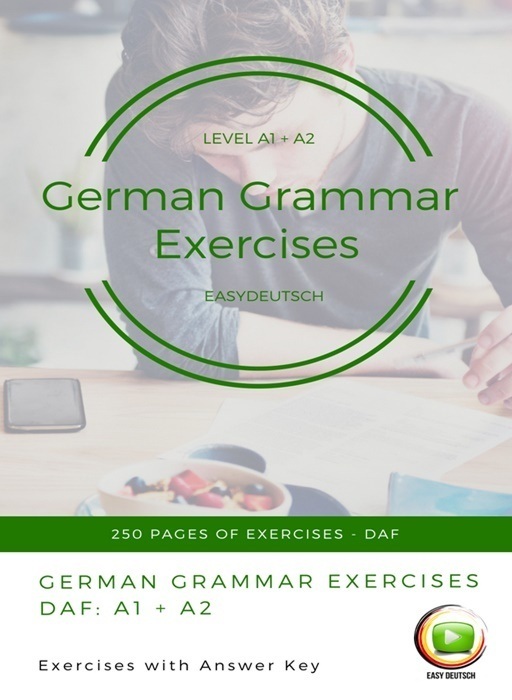 Practice your German with over 100 grammar exercises! German Grammar is Complicated? WRONG! 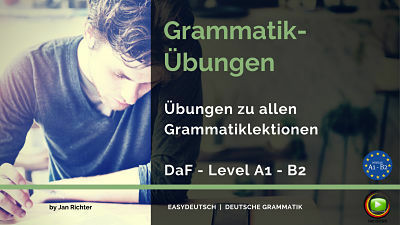 Finally understand German grammar so you can get started speaking confidently! 1. How to guess 75% of all unknown articles correctly! Without a Dictionary! 2. Why you need to memorize only one table to master endings! 3. 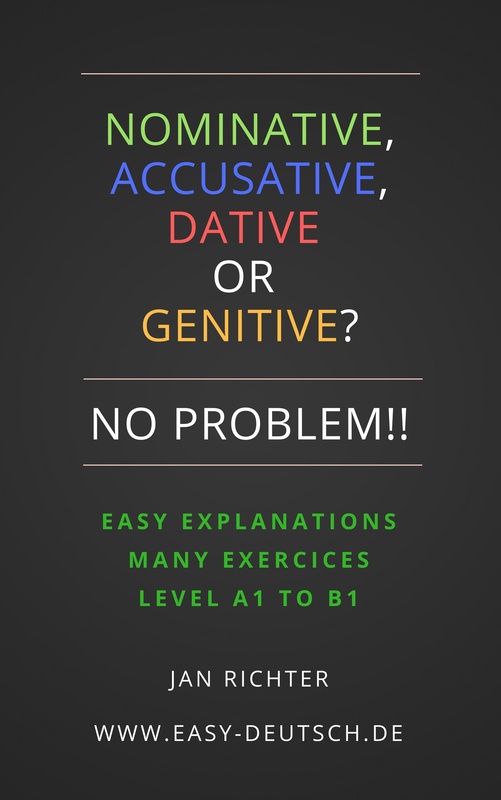 How to always figure out the right adjective ending and the right case! 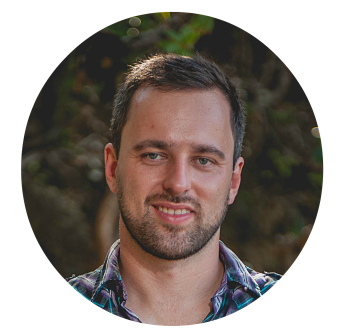 Looking for a private German teacher? Do you want to learn quickly and effectively, with a plan that fits you as an individual? Then you need a private German teacher. 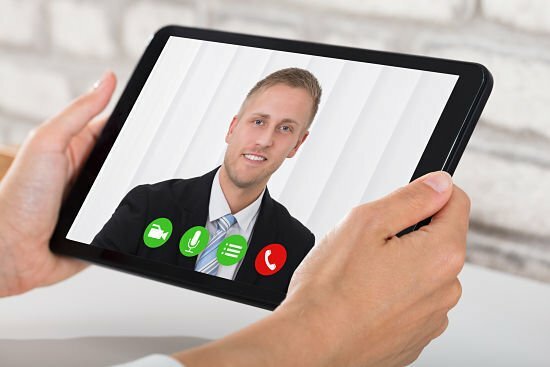 At EasyDeutsch we have a portal where you can look for online German teachers and sign up for a free trial lesson. At the moment the portal is only available in German. Grammar explanations at EasyDeutsch come in a number of different languages. Click on the flags to the right to get to the language you want! Premium e-books, comprehensive lists, and hundreds of exercises, which you can print out, copy, and save on all your devices - you can even use them in your German lessons. Buy all the EasyDeutsch e-books and save over 40%! Nice to meet you! I'm Jan. I am a German teacher and author. 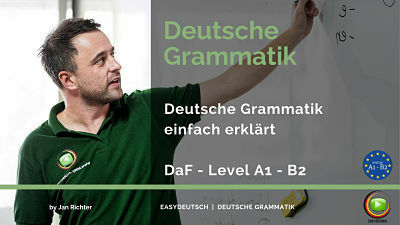 With my website EasyDeutsch I want to prove to you that German grammar is easier than people think. In addition to my native Language, German, I also speak English, Spanish, and Portuguese. So I know how you learn a foreign language and therefore I've written all of the explanations on the page and in my e-books with you, the learner, in mind. I know what's important for you to actually understand the topic at hand and what can be left out. Hallo Jan. Your explanations are really very "easy" to understand and apply. I found your site while looking for an explanation of locative prepositions, because I'm tutoring a young refugee in German. Super! Danke. Thanks a lot! Your articles are a big help! I'm a German teacher in Greece. This is a great site. I teach a German course and my adult students can work well with your explanations.